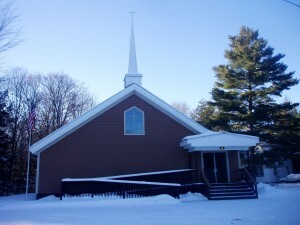 Inlet Community Church is an evangelical protestant congregation in the Adirondack Community of Inlet, NY. 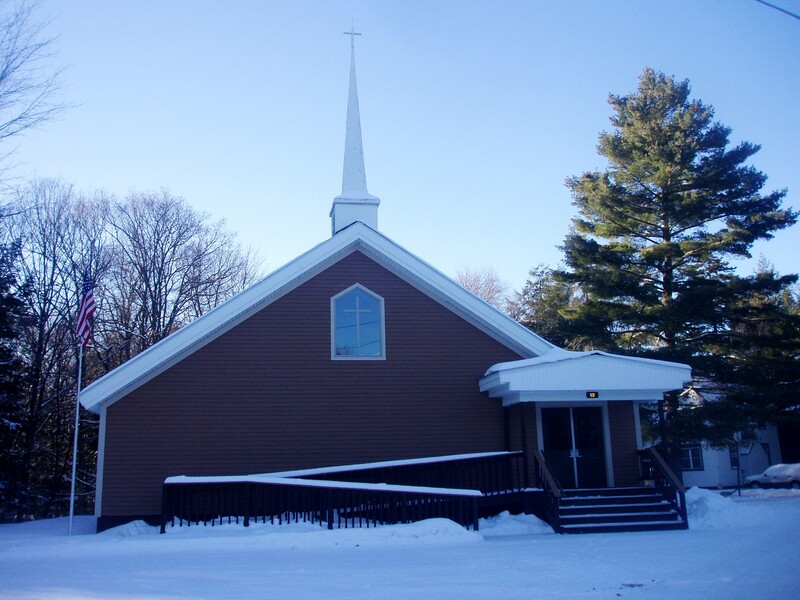 We believe in the authority of the word of God and its power to transform lives. We believe that God designed us to be in relationship with him and with others. We believe that all people have fallen short of God’s standard of holiness and deserve eternal separation from God in hell. We believe that hope is found in Jesus Christ, the Son of God. Through his sacrifice on the cross we can be forgiven of sin and restored to relationship with God.